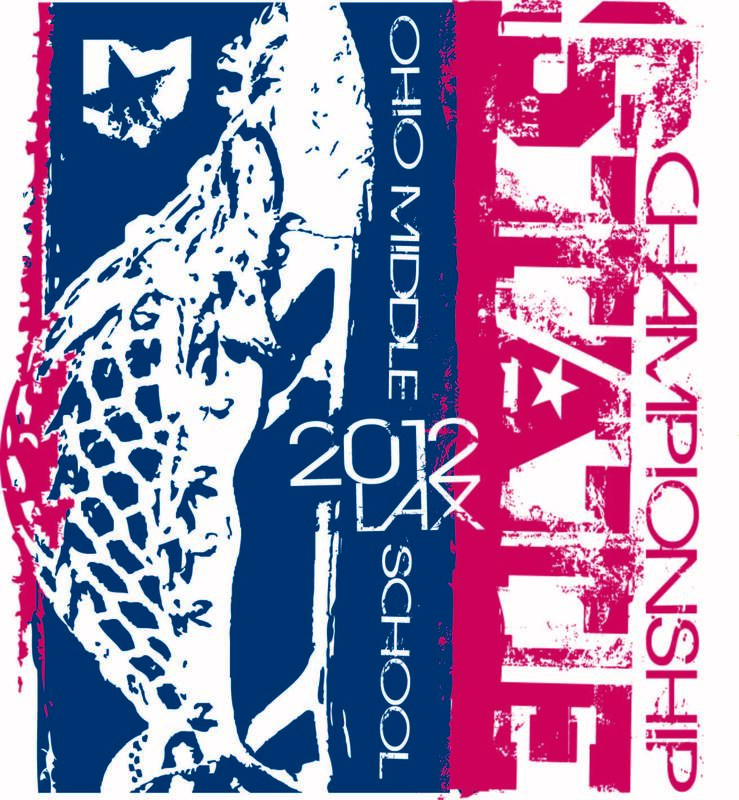 Upper Arlington's Jones Middle School began an after school lacrosse program in 1972 and their sister school, Hastings Middle School, added lacrosse in 1975. 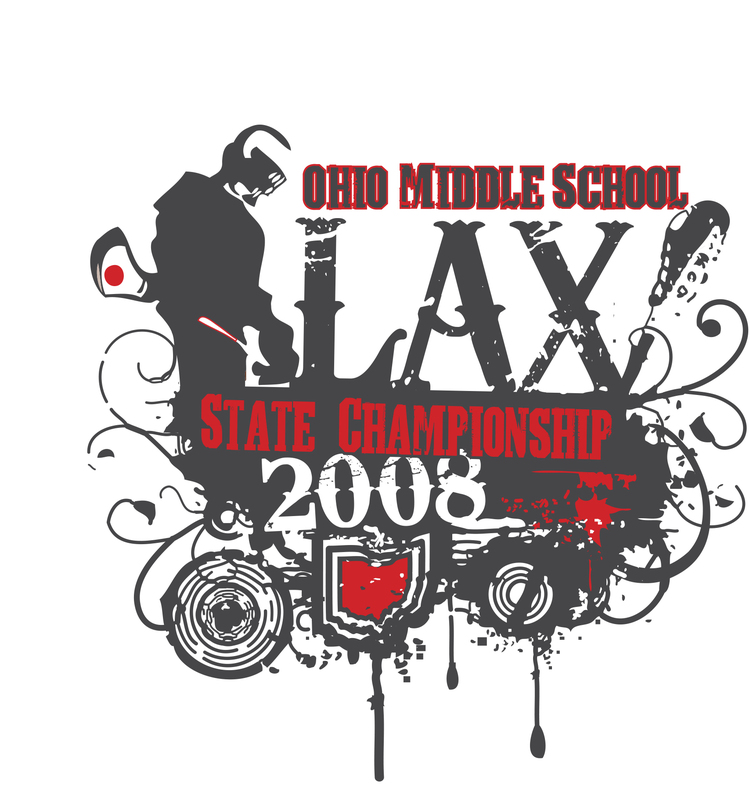 For a time only Worthington, Upper Arlington, and Western Reserve Academy offered lacrosse at the middle school level. 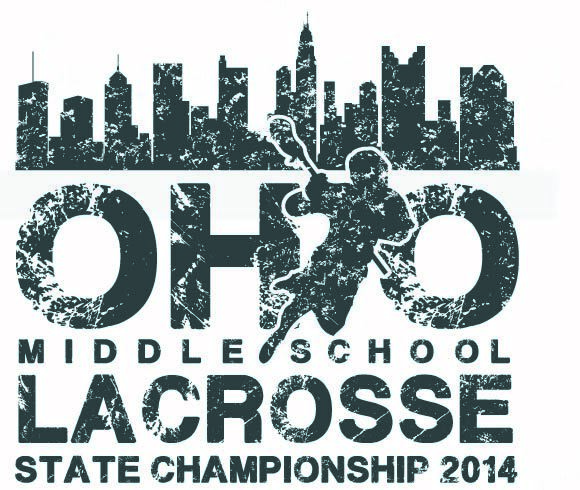 Teams did begin to develop in the 1980s in Wooster, Dublin, Medina and Cincinnati. 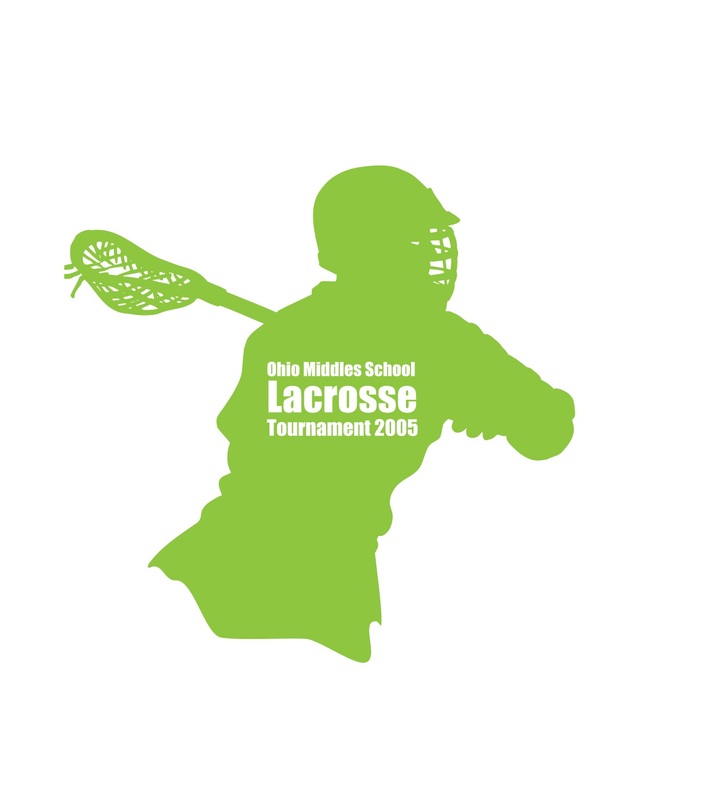 In 1994, the first middle school tournament was hosted at Hastings MS and Wellington School with 8 teams competing. 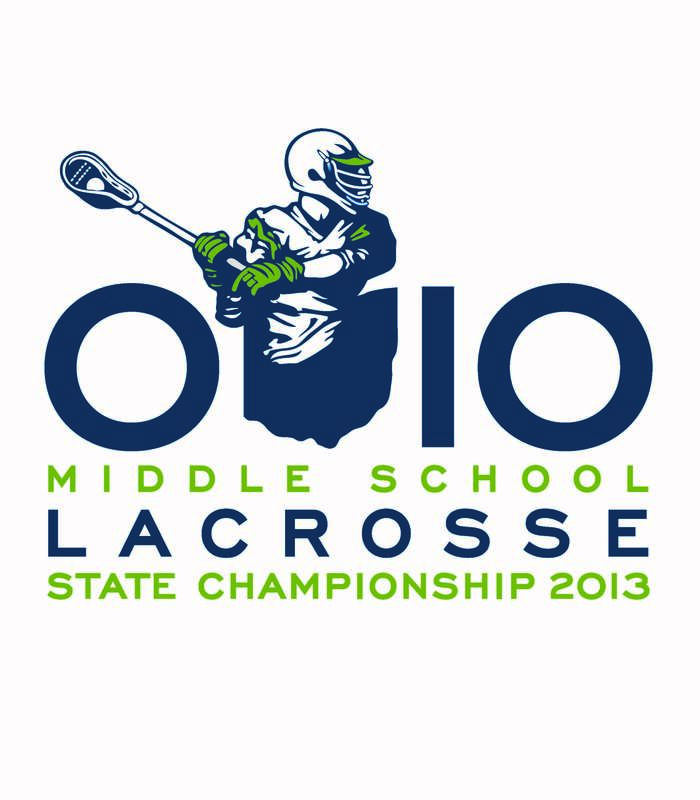 The Ohio Middle School Lacrosse Association (OMSLA) was formed around this time. 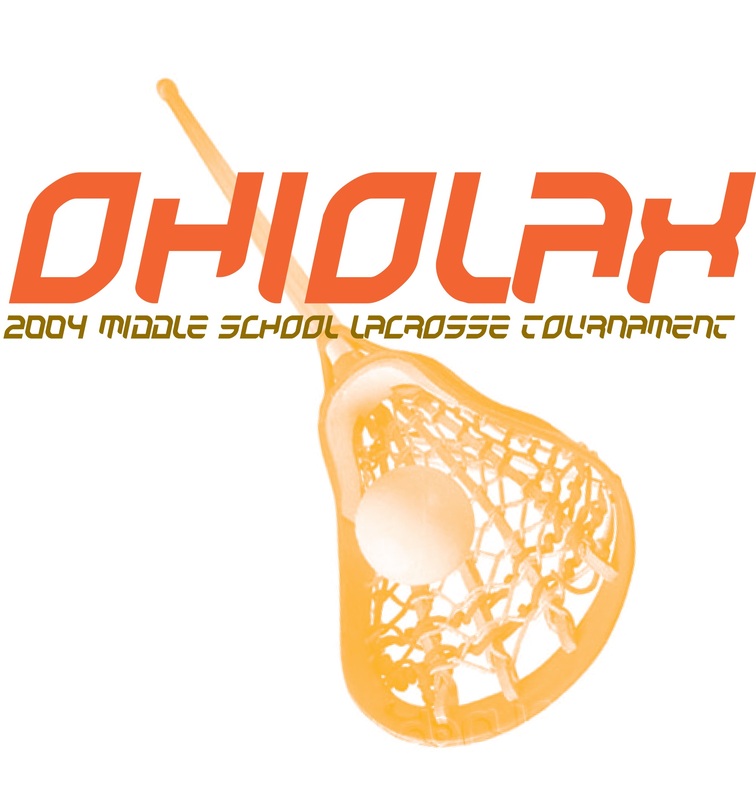 Wooster hosted the OMSLA Tournament in 1996-97. 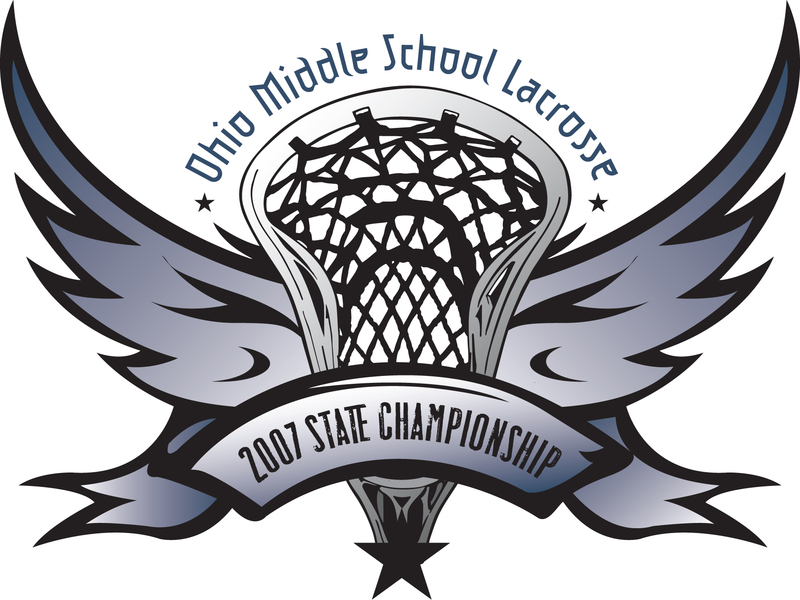 The OMSLA moved the Tournament to Dublin Scioto High School in 1998. 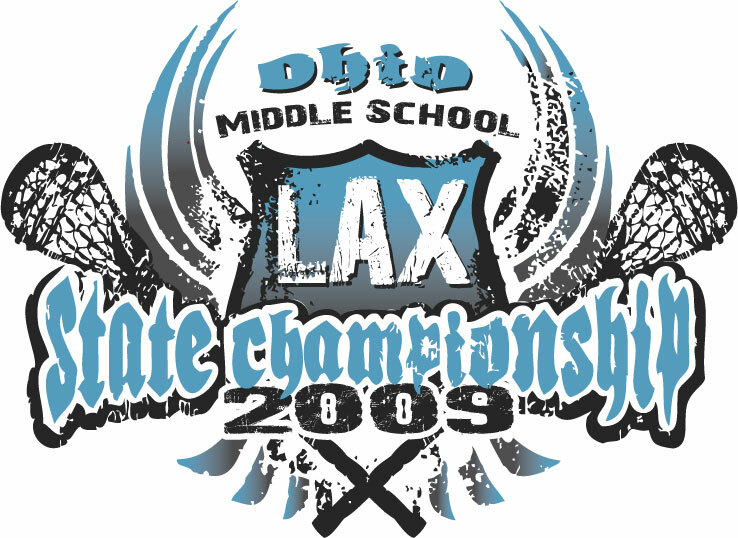 The Tournament was up to 24 teams in 1998. 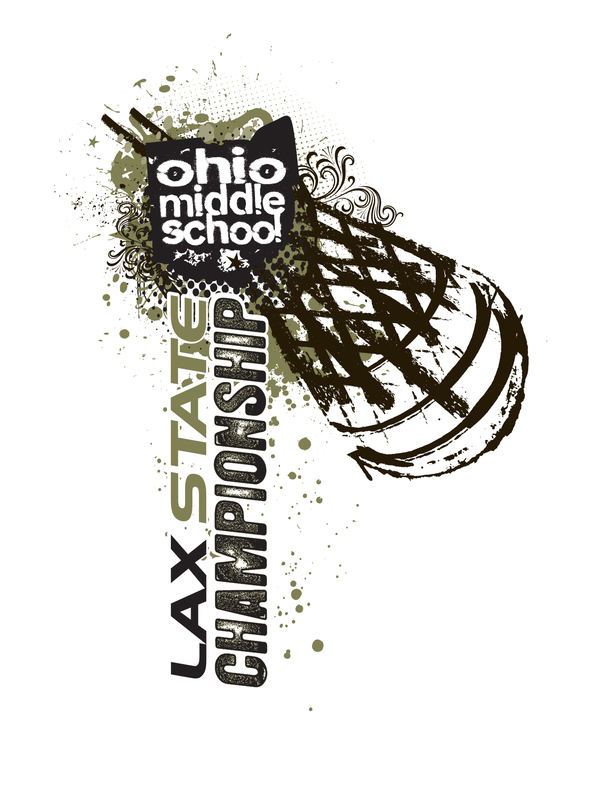 The OMSLA Tournament now features from 88 to 96 teams from across the state of Ohio competing in 6 divisions. 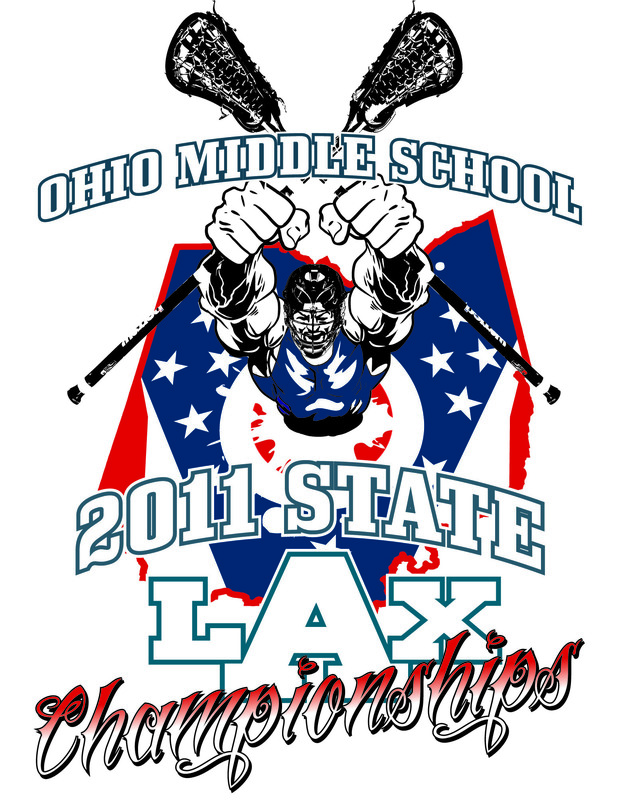 T-shirt designs have been supplied by RFSWear since 2000.